When I want to fill my day with gaming, I check out a gaming magazine. And, in this case, it's Casual Game Insider. The Spring issue is now available for your downloading and reading pleasure. As always, it's packed full of awesome content like interviews, reviews, previews, and more. As the work week gets back underway, you may find yourself with some downtime that you want to fill up with gaming content. 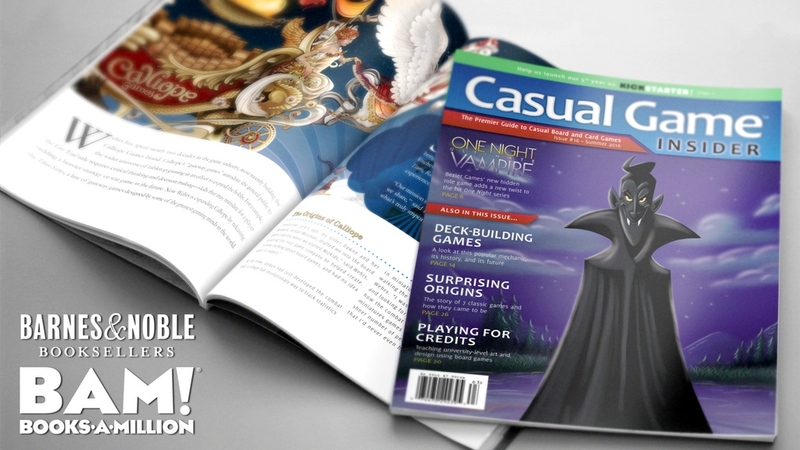 One of the best ways to do that is with a gaming magazine, and lucky for you, the latest issue of Casual Game Insider is now available. It's the start of the work week. Longest time until the next weekend and hopefully a chance of gaming (barring mid-week sessions). How do you make it through the doldrums of everyday life to get back there? A gaming magazine will certainly help out. 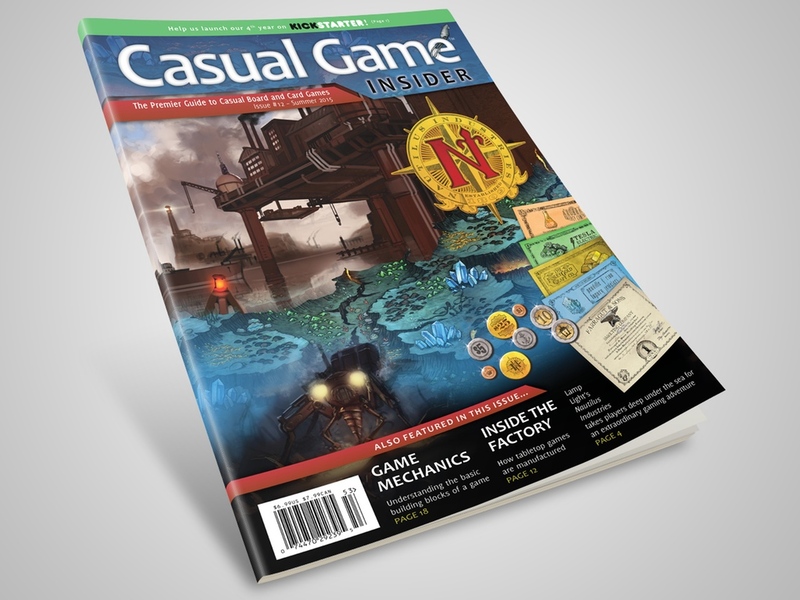 And you can pick up issue 25 of Casual Game Insider now. In case you didn't know, it's summer. So that means sand, surf, and sun... or if you're a gamer like me, it means staying inside as much as possible, because it's hot out there! 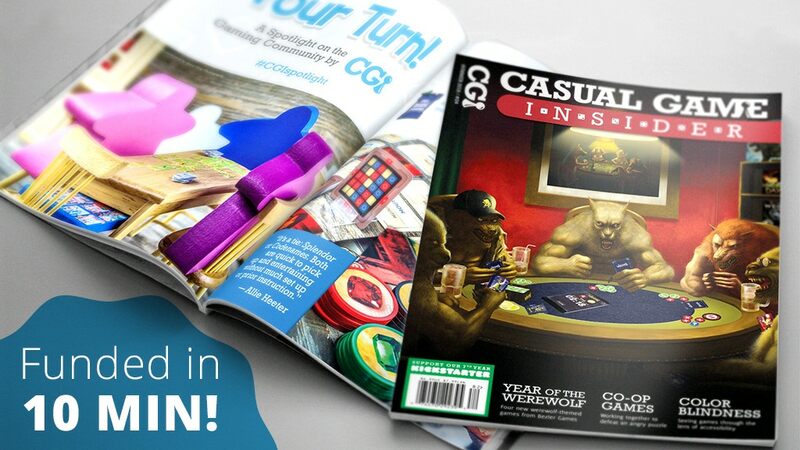 Best to curl up with a good gaming magazine, and we're in luck, since the summer issue of Casual Game Insider is now available. When you want to fill your whole day with gaming, you can reach for a gaming magazine. One of the leaders out there that's been around for quite a while is Casual Game Insider. They're looking to add a 7th year to their publishing record, and they've taken to Kickstarter in order to fund it. Creating a magazine isn't easy. Trust me, I know. It takes funds, and those funds can come from a variety of places. 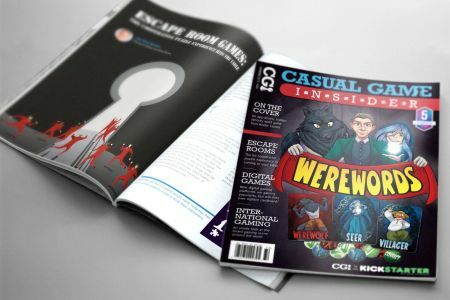 In the case of Casual Game Insider, they're heading back to Kickstarter in order to fund the 7th year of their magazine. The campaign will launch on July 10th. If you're like me, you like to fill your entire life with gaming. Whenever you've got some time on your hands, you find yourself looking for something gaming-related to read. Well, I'm going to have to go to the DMV at some point this week, which means I'll have plenty of time on my hands. 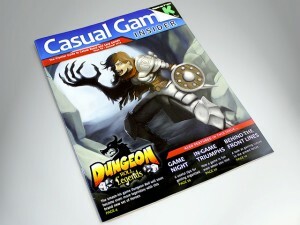 Thankfully, the latest issue of Casual Game Insider is now available. I know what I'll be doing while I wait. So, I just had a 3-day weekend. So the regular Monday posts weren't around, like I'm sure you were going to be looking for. Face it, I can't always be posting news (as much as I'd like to sometimes). So, how do you fill up the hours in-between my posts? I suggest a gaming magazine. 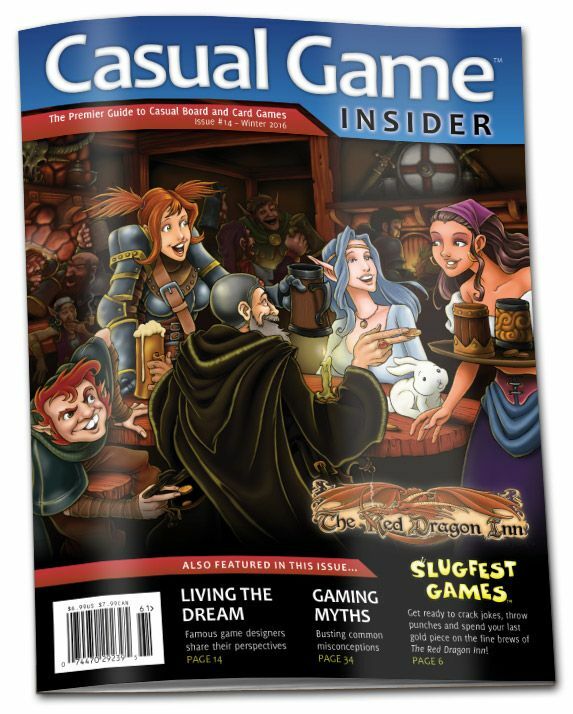 And the Fall issue of Casual Game Insider is now available for your reading pleasure. Making a magazine isn't easy. Trust me, I know. *thinks back to the days working on Ravage* There's a lot of time and effort that goes into it, and you want to make sure that the final product is the best it can be. That takes funding. 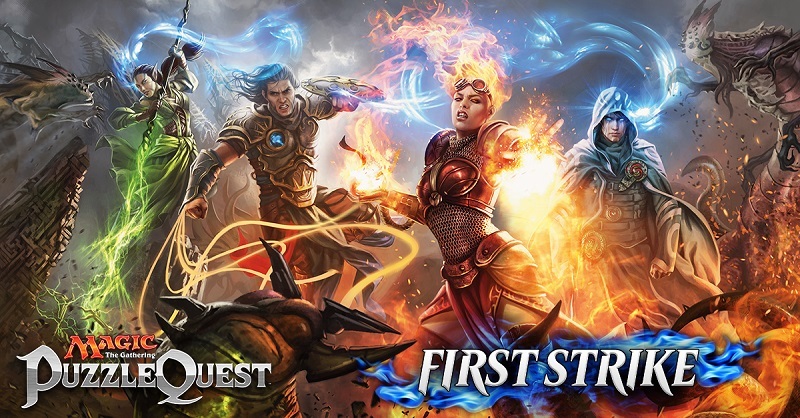 For Casual Game Insider, they're looking to raise those funds via Kickstarter. And they've done so, with still some time left on the clock. You know me, I tend to fill my day up with all the gaming that one person can handle. I know many of you out there are the same way. To help with that, there's gaming magazines, in particular, Casual Game Insider. They're offering a digital copy of their upcoming issue free. All you need to do is let them know your e-mail address to send it to. They've also posted up information about their upcoming Kickstarter campaign. As the work week starts, we find our various ways to get in gaming were we can until the weekend comes back. To fill up some of that time, you can check out a gaming magazine. 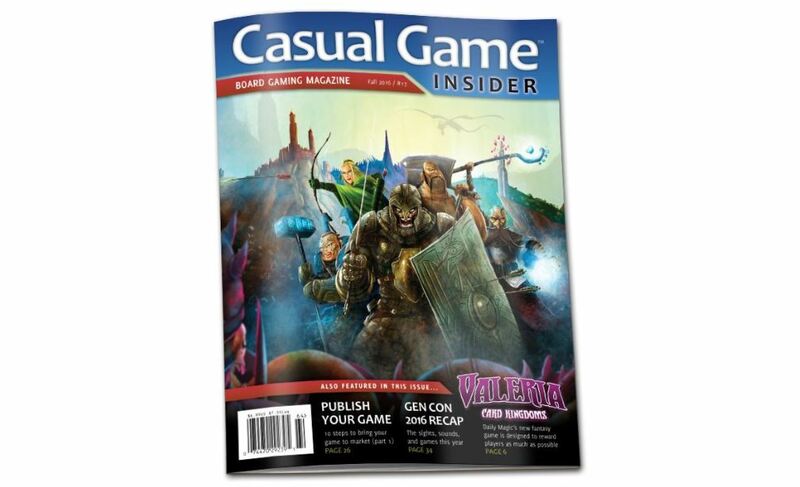 In particular, Issue 19 of Casual Game Insider is available for your downloading and reading pleasure. The New Year is upon us. We're almost a week in and many companies are getting back from vacation. Granted, just because they were on vacation doesn't mean they don't have new things for us already. Take, for example, Casual Game Revolution. 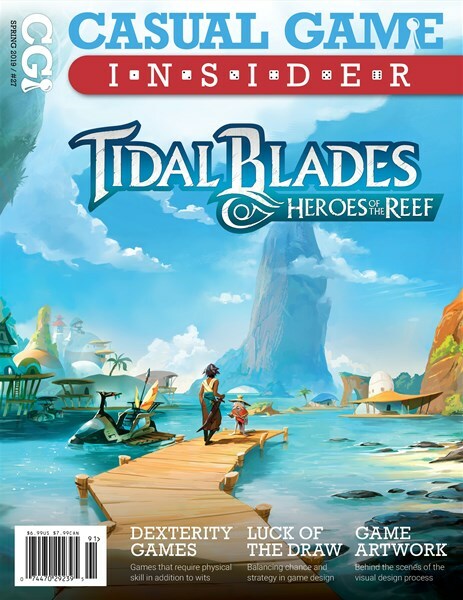 They've got a new issue of their Casual Game Insider magazine. I know for a fact what it takes to put a gaming magazine together, so I know these folks have been working hard to get you this new issue. They also are running a new games giveaway. As we get close to the weekend, minds turn to gaming. But what if you get to the LGS before the rest of your group does? Do what I do and read a gaming magazine. 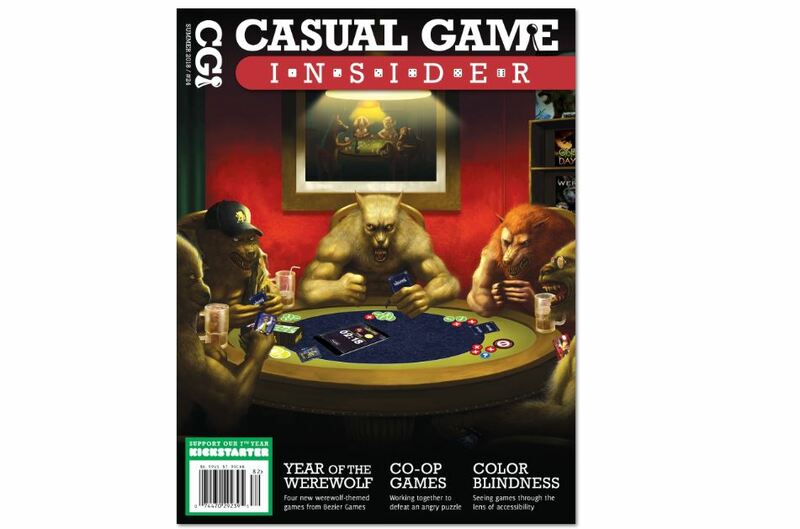 And this week, you can check out the fall issue of Casual Game Insider. 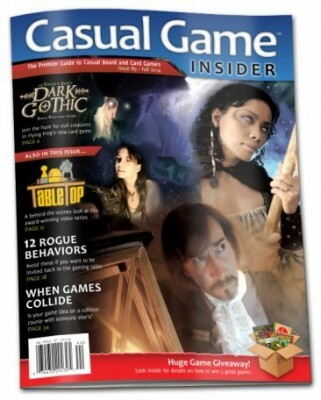 It's a double-shot for you from Casual Game Insider magazine. They've launched a Kickstarter campaign in order to fund a 5th year of their publication. They've also released the latest issue for your reading pleasure. The week continues along, as it tends to do. It's only just today that I really realized that this upcoming weekend is a long one for those of us here in the US. The 4th of July falls on Monday. So that'll be cool. Time for some BBQs. But before we get to the hamburgers, hot dogs, and fireworks, we'd best fill up on some bite-sized gaming stories. Today we have: Khurasan releases 15mm Ancient Siamese, Trailer Park Zombies Up On Indiegogo, Dwarven Mountain Rams Riders from Scibor Now Available, New Player Boards for Power Grid by CorSec Engineering, Attaking the Darkness Mockumentary is free until July 1st, New Ravens Available From Tabletop-Art, Big Magic: The Gathering - Puzzle Quest Update, Casual Game Insider Coming to Books-A-Million And Launching New Kickstarter, Wildside Gaming System to be Released as a Free App, Skirmisher Publishing Releases Quantum Flux: Unique Superscience Artifacts, Syrinscape Releases Gen Con Soundset, and New Legionary Ranged Arms Available From Kromlech. Despite the fact that something that's blooming currently will occasionally send me into sneezing fits, it is actually rather nice outside. It's a perfect time to go out, sit under a tree, and do some reading. 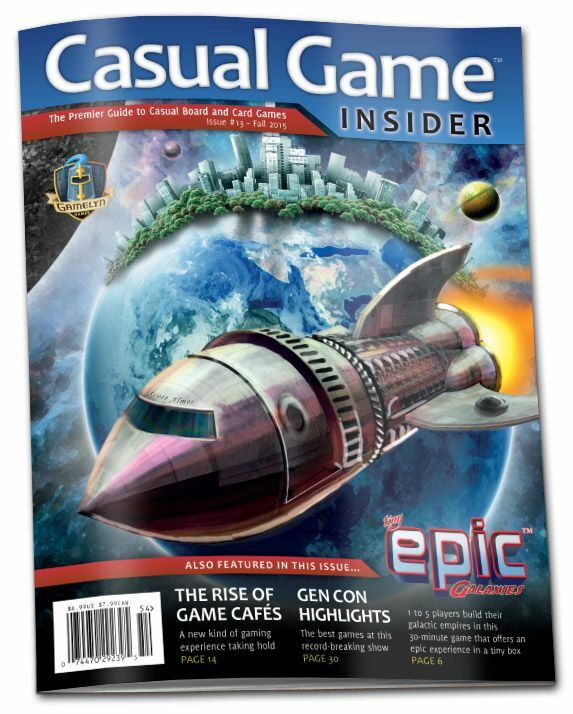 And you know if I'm reading something, it's probably a gaming magazine, such as the spring issue of Casual Game Insider, which is available now. Whether your huddled up by the fireplace to keep warm or you're lounging on the beach under an umbrella, having a gaming magazine to read is a good accessory to your activity. 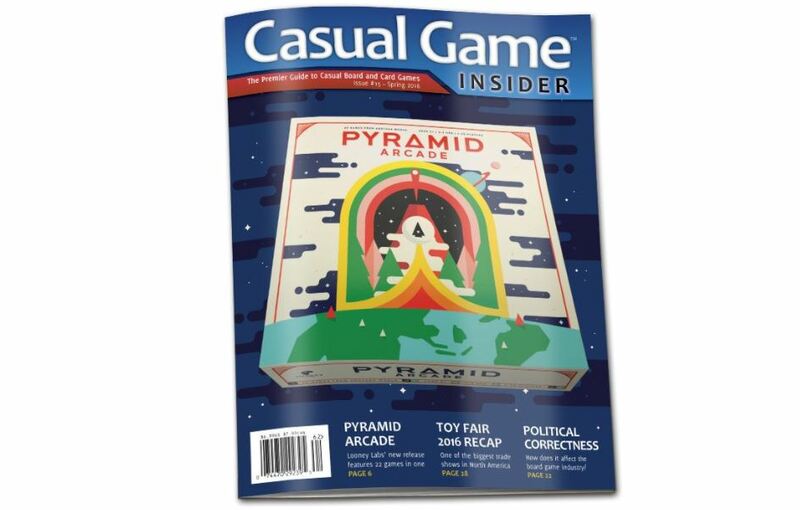 And if it's Casual Game Insider you want to be reading, you're in luck, the latest issue is available now. 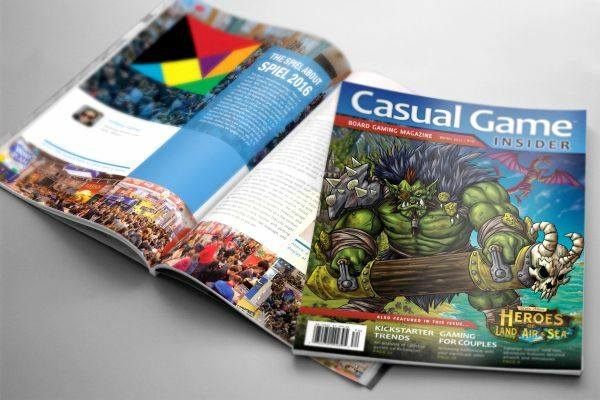 The Fall 2015 issue of Casual Game Insider magazine is now available for your reading pleasure (via download or picking up a physical copy, that is). Catch up on all the things a casual gamer should know about (as a casual gamer, myself, I'm interested in such a topic). The week is coming to an end. Hopefully if you were at Gen Con last weekend, you've managed to get back into the "regular swing" of things. Just yesterday I was able to get through the last few lingering e-mails that'd backed up over the week I was away. Now to cruise into a nice weekend of... well, I plan on cooking. Red beans & rice, maybe some Italian beef... I want to make a pumpkin pie with squash mousse as well... We'll see how much of that I actually get through. Anyone that wants to come over and taste-test is welcome. Speaking of bite-size morsels, we've got a collection of news stories that fit that description as well. This time around we have: Year Two Collection released at The Ion Age, The Fiver with Joshua Garrett on Designing Random Encounters, New Female elven guardian by Brother Vinni, New Tokens and Templates from Sally 4th and Final Days for Casual Game Insider Magazine on Kickstarter. 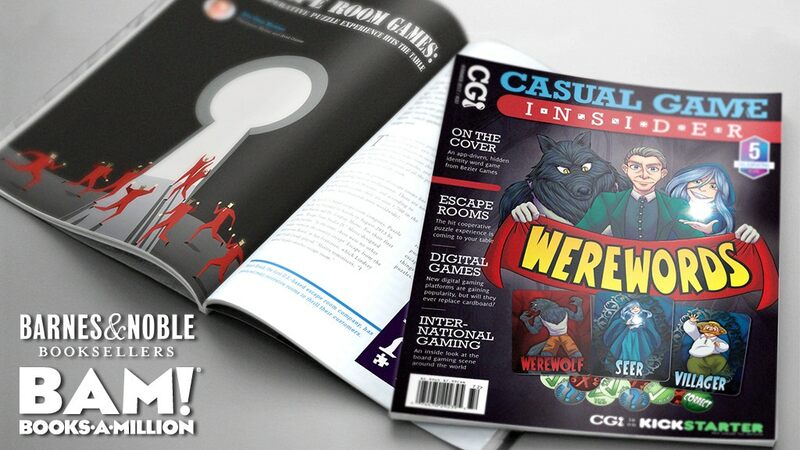 For those of you that don't just like to play games, but also like to talk about them, and particularly read about them, Casual Game Insider magazine is running a Kickstarter campaign now in order to get a 4th year of their publication into your hands. 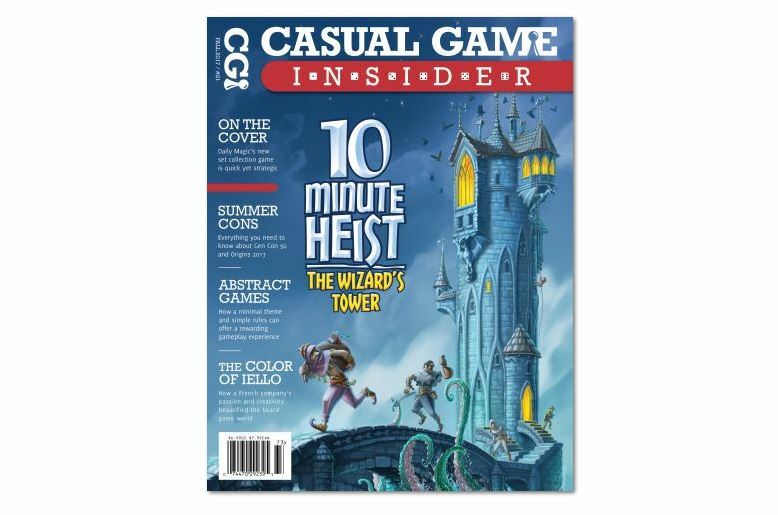 Casual Game Insider has releases Issue 11 of their magazine for you, the grateful, awaiting public, to download and read at your pleasure. This issue they take a look at why players keep coming back for more in their tabletop gaming, a discussion of how cooperative play has become such a big part of gaming today, various experts thoughts on rulebooks for games, and a look back at the history of Eagle-Gryphon games. All that and more. 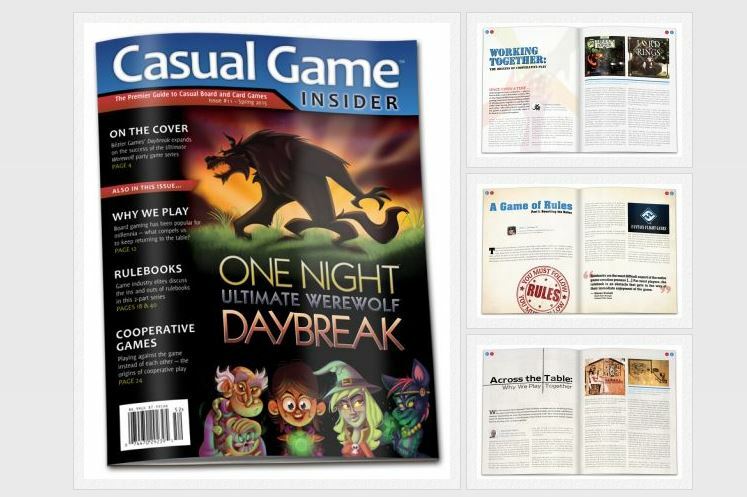 Casual Game Insider issue #10 is now available for your downloading and reading pleasure. 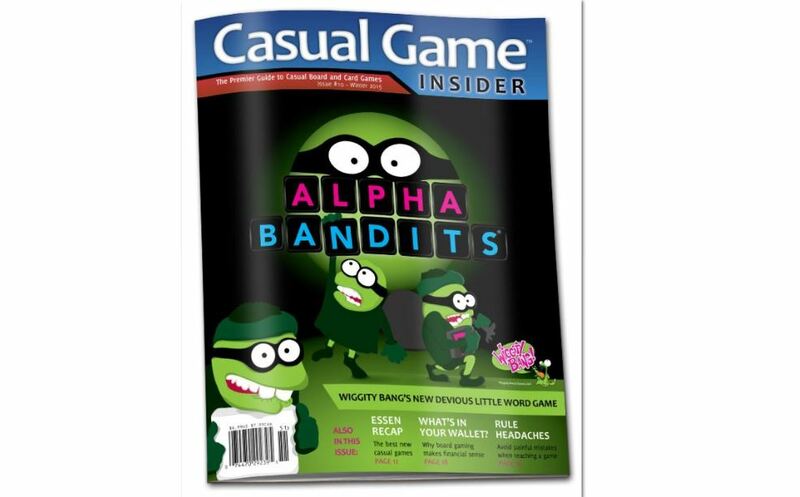 This issue has articles on Alpha Bandits, a new game from Wiggity Bang. Also, there's a retrospective from Essen 2014 as well as a look back at the history of Looney Labs. That and more available now. 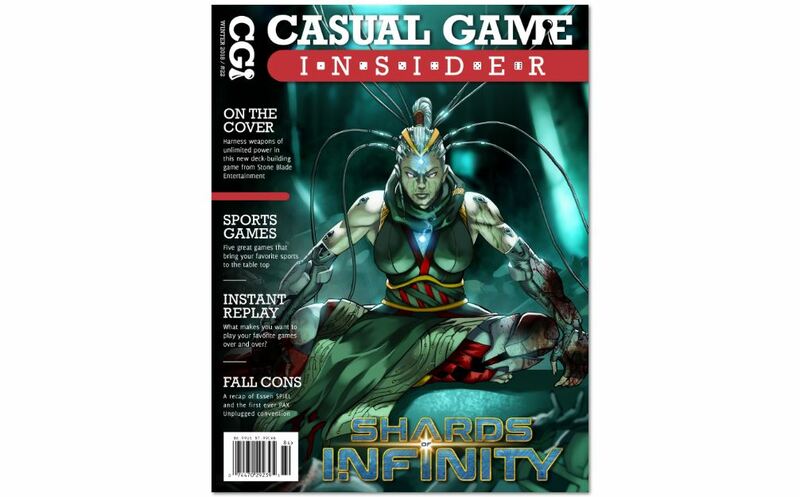 Casual Game Insider has released issue #9 of their magazine for your reading pleasure. Join the hunt for evil creatures in Flying Frog's new deck-building card game, Dark Gothic. Plus: a behind-the-scenes look at Geek & Sundry's hit video series TableTop, 12 rogue gaming behaviors to avoid, a look back at how Apples to Apples came to be, protecting your game from intellectual property disputes, and reviews of many great games, including Spiel des Jahres winner Camel Up. 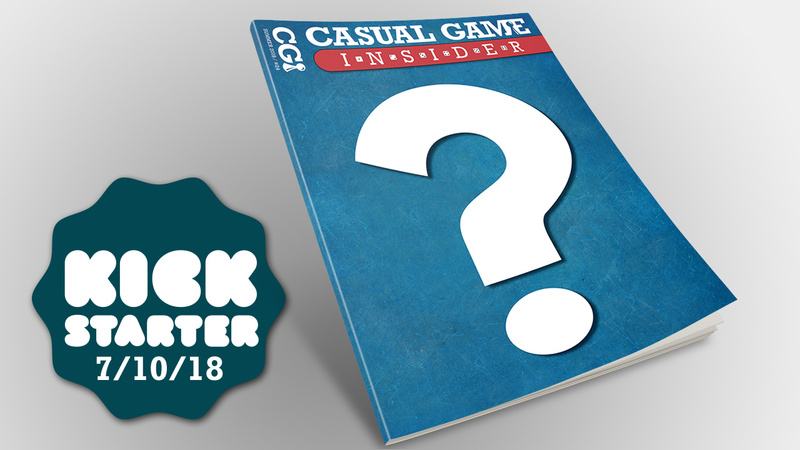 Casual Game Insider has launched a Kickstarter campaign in order to get the 3rd year of their magazine produced and out to you. As we enter our 3rd year of production, please help us get onto major newsstands all over North America to promote tabletop gaming! Because of you, we have had 2 successful years of Casual Game Insider. We reach 2,100 game stores, 1,000 subscribers, and several major digital platforms. Now we have a huge opportunity to spread tabletop gaming far and wide. 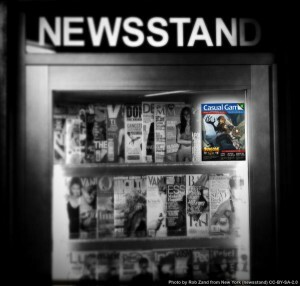 Casual Game Insider has made a deal to get onto newsstands near you in the near future. The Casual Game Revolution continues onward. 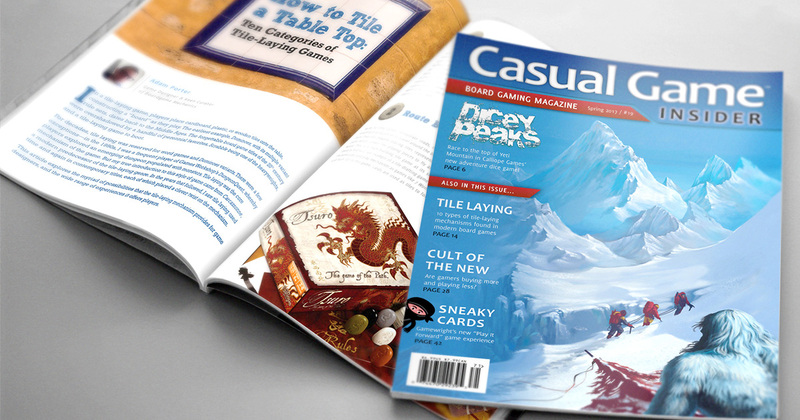 We are proud to announce a new Casual Game Insider distribution deal with Ingram Periodicals, who serves over 6,000 newsstands across North America! Some of their key retailers include Barnes & Noble, Hastings, Jo-Ann, Lifeway, and REI. What does this mean for Casual Game Insider? The same boardgaming magazine you know and love now has the potential to serve far more casual gamers than ever before. We are thrilled to reach outside of the usual gaming channels to get in front of a new demographic. It is an opportunity to grow casual gaming in a whole new way, which will be of great benefit to the board game industry at large. Beginning with the Fall 2014 issue, you'll see a new barcode on the front cover of the magazine, which is required by retailers. We also expect our print volumes to increase dramatically — the exact circulation will be unknown until our first order is received. We will also continue to serve 2,100 game stores and our direct subscribers, as always.